This tube narrows and then expands in a cross-sectional area to allow for more volume. When the tube narrows, the fluid’s pressure decreases. When this happens, the fluid is forced to increase its velocity in order to conserve the continuity of its mass. 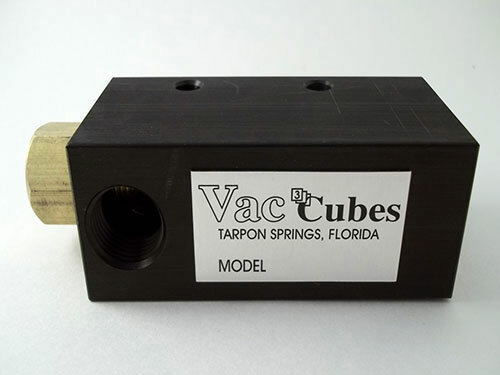 Thus, at the point where the tube narrows, a vacuum is created by the Venturi effect. This scientific process is put to use in Venturi vacuum pumps, which operate with high pressure air to create a strong vacuum. Venturi vacuum pumps require a source of compressed air in order to function, but they do not actually require electricity. The pressure can be regulated, and these small lightweight pumps can operate for years without the need for maintenance or repairs. One reason why these pumps last so long is that they are relatively simple and they have no moving parts. This also means that no heat is generated, so a highly functional vacuum pump system can be used constantly without the risk of overheating. Most Venturi vacuum pumps are constructed using aluminum, but they can be made using other metals like stainless steel if they are going to be fitted to corrosive applications. 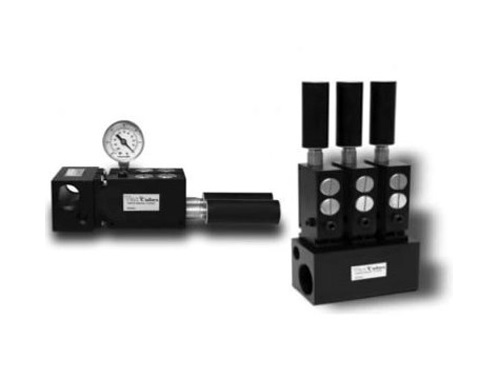 Venturi pumps can be used in laboratory work when interacting with dangerous chemicals to perform vacuum filtration, and sometimes they are used in woodworking applications to create vacuum clamps that can be used to hold flat stock in place during routing or sawing. Because the Venturi effect can generate such strong suction, a Venturi pump can be used to lift things with suction cups. This can be very useful in a production line where a product has to be continually lifted and set down during the manufacturing process. Experts in many industries use Venturi vacuum pumps whenever they can because they are so inexpensive to purchase and to operate. Venturi Vacuum Pumps Venturi vacuum pumps derive their name from a phenomenon known as the Venturi effect. For the Venturi effect to happen, a liquid or a gas must flow through a tube known as an aspirator.